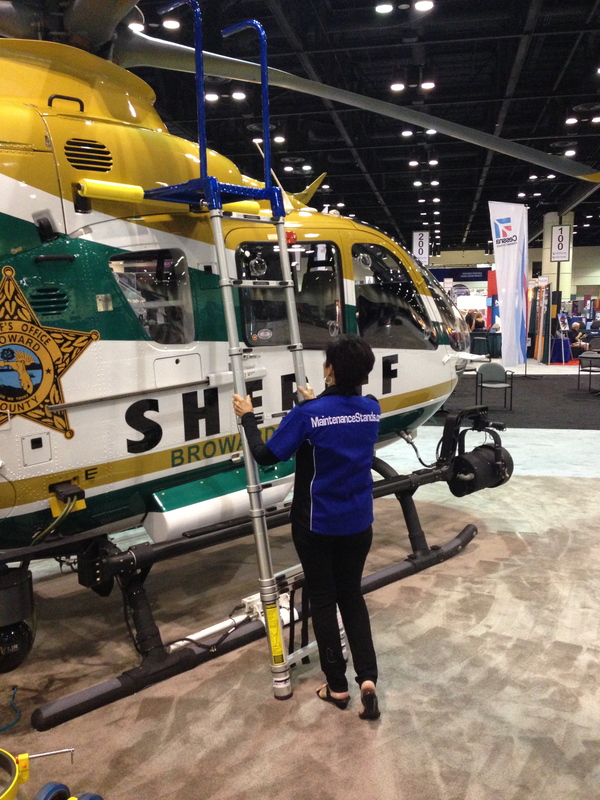 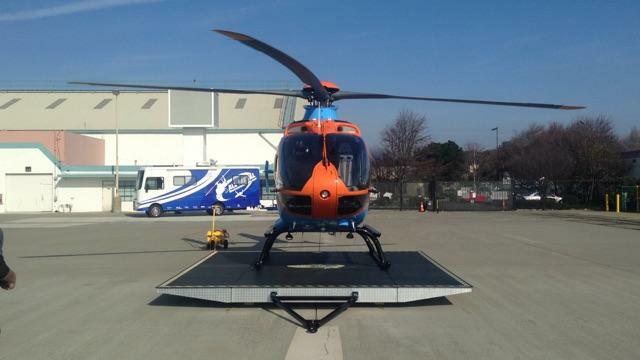 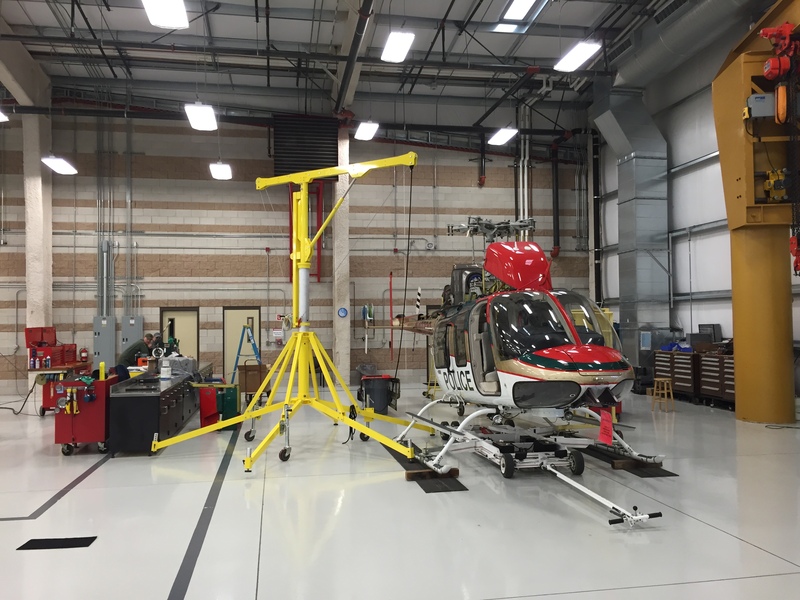 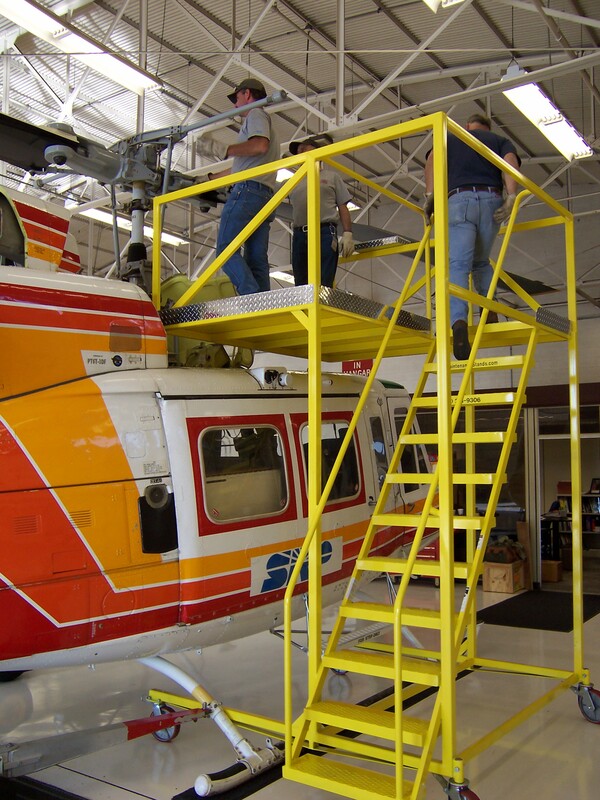 All Metal MS, a global leader in the design and manufacturing of solution-driven, custom “Safety First” Maintenance Stands and Hangar Equipment. 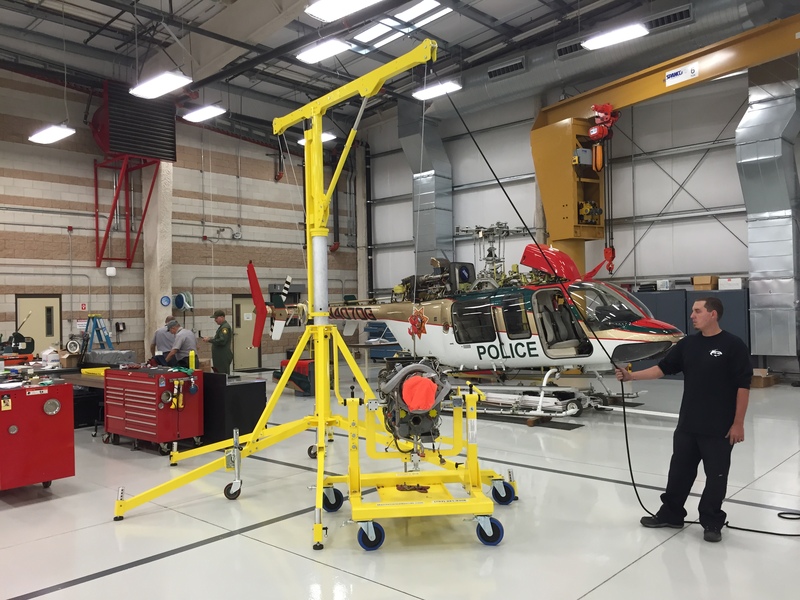 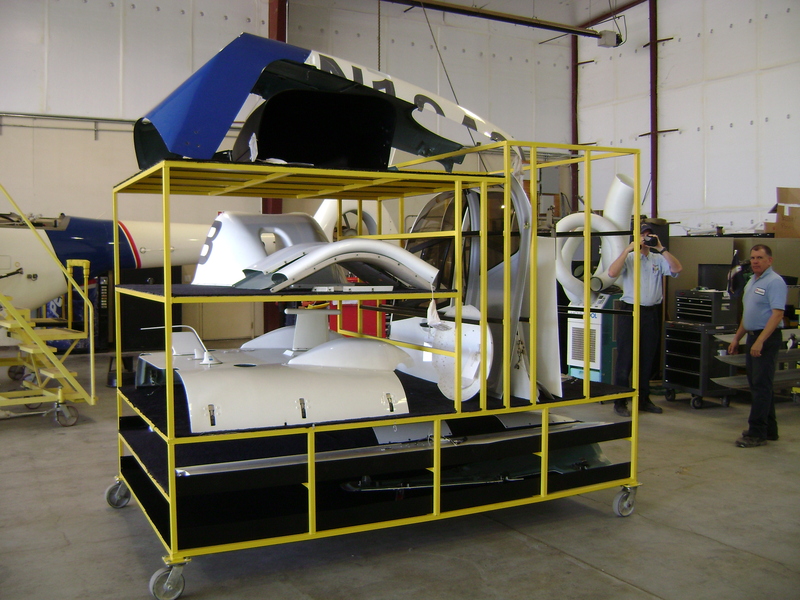 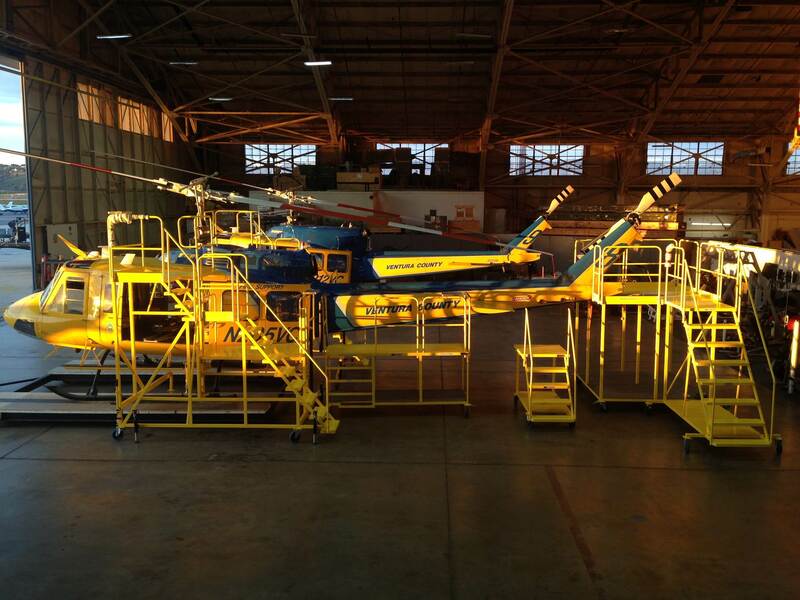 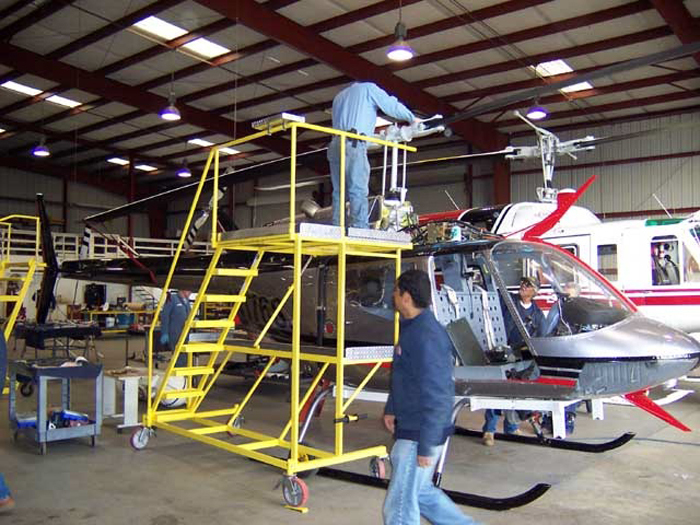 Our line of Custom Airbus Maintenance Stand and Hangar Equipment highly increases the efficiency and safety for the mechanics working on the aircraft. 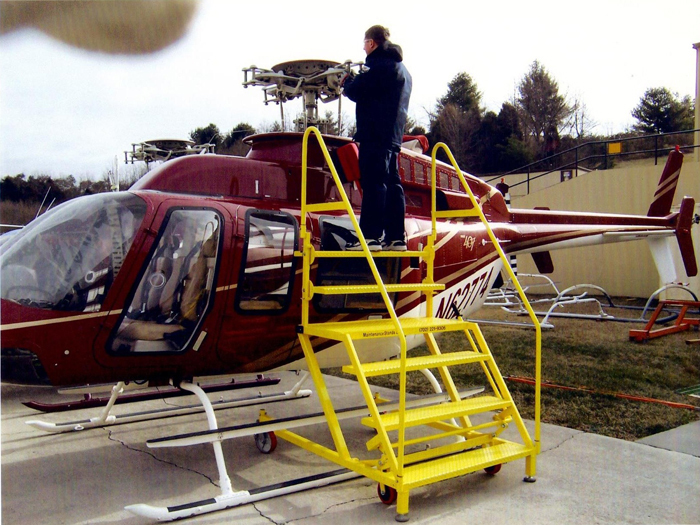 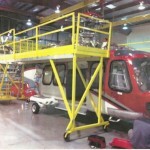 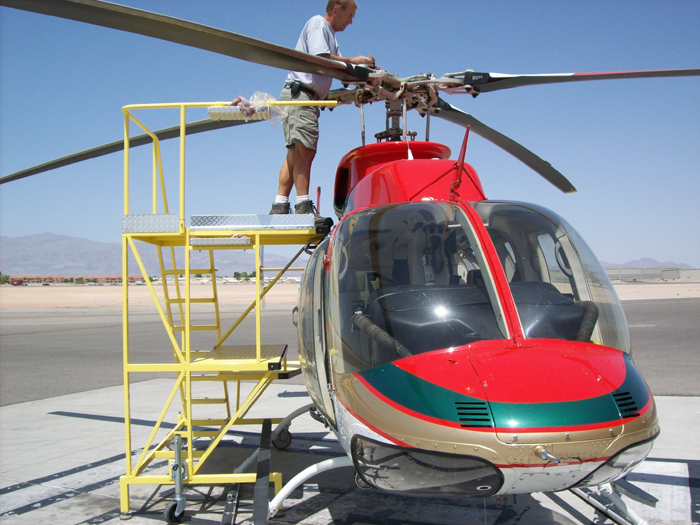 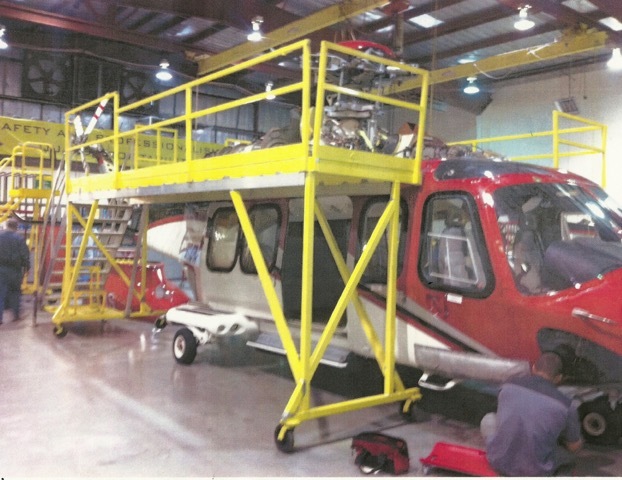 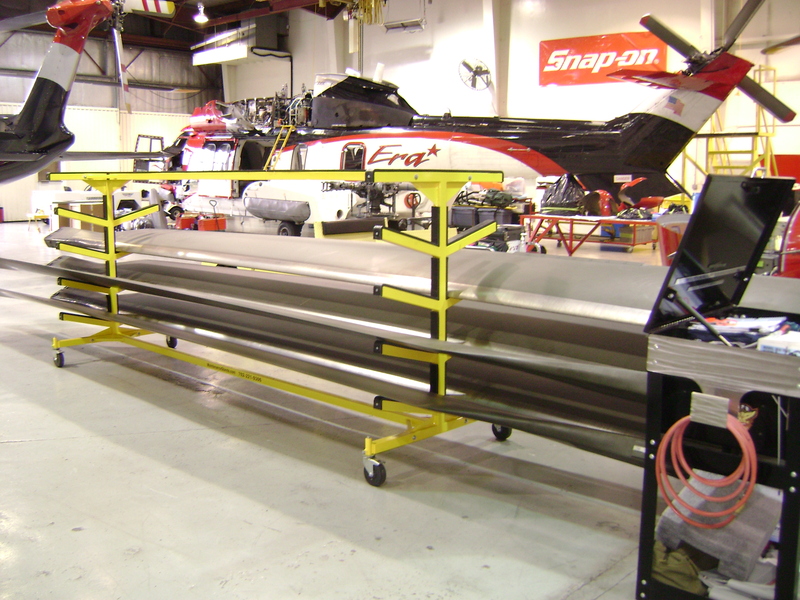 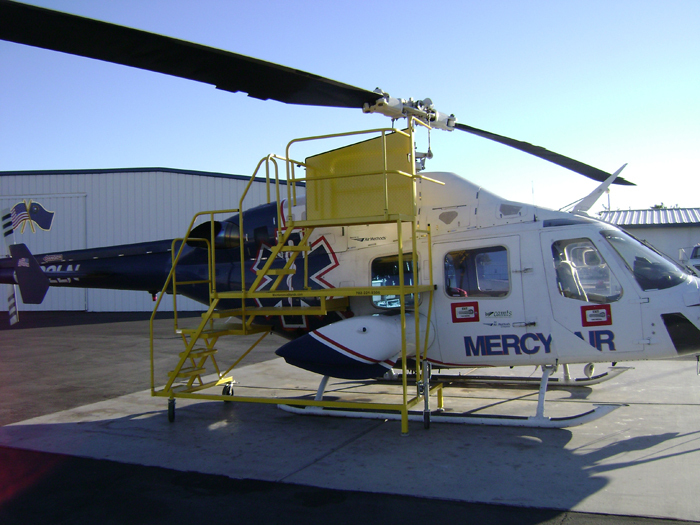 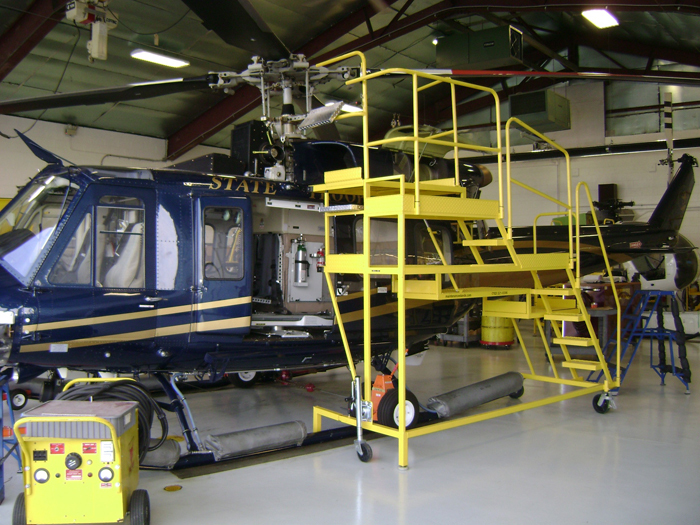 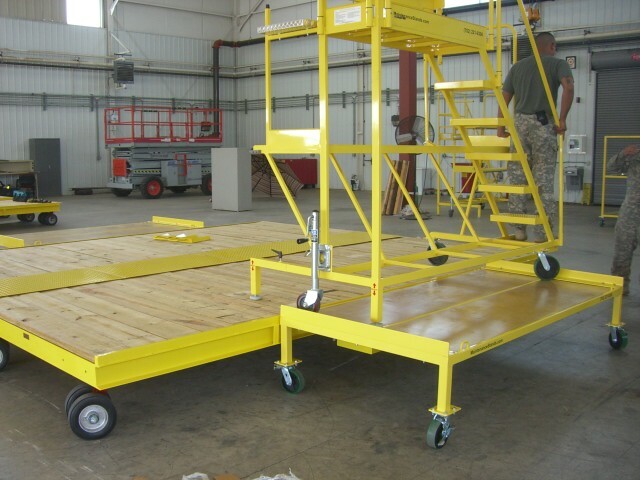 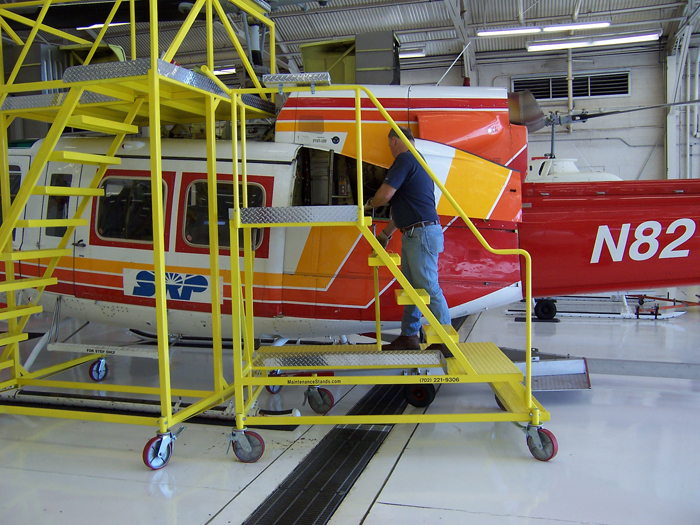 We offer maintenance stands and hangar equipment in steel or aluminum with slip resistant traction tread steps. 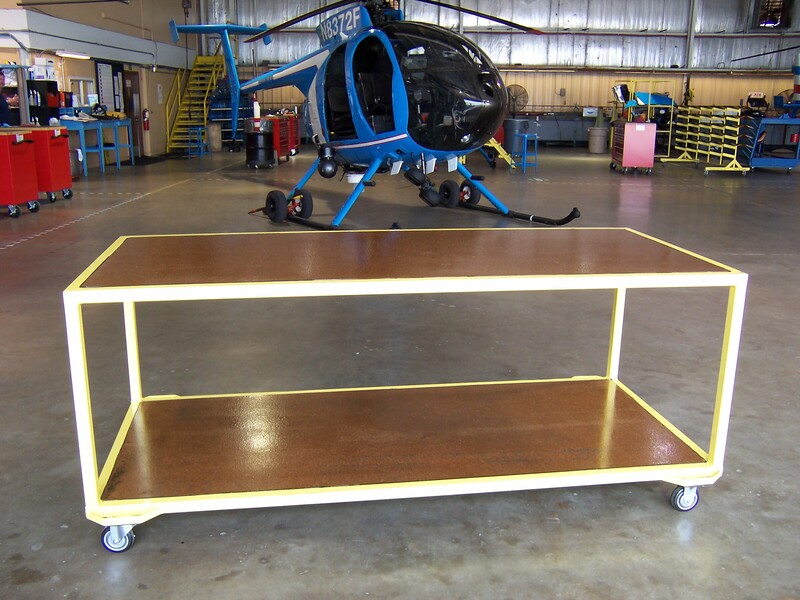 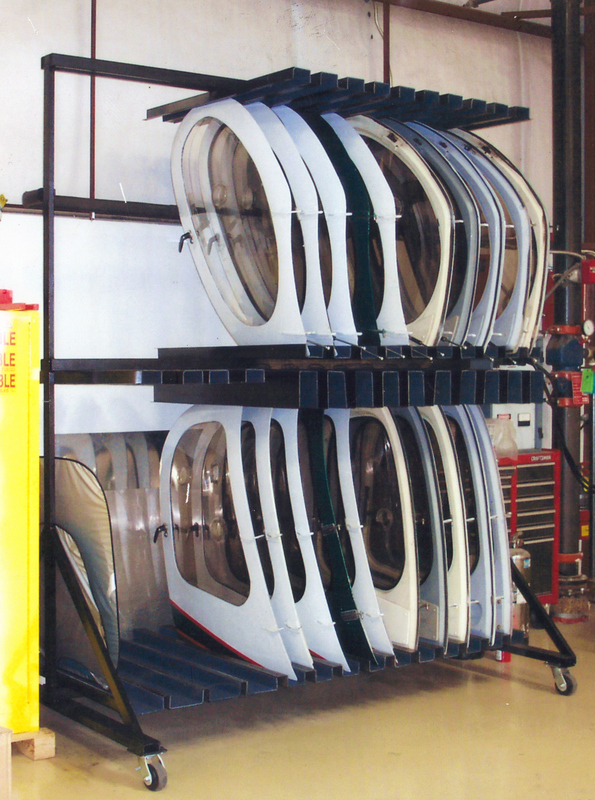 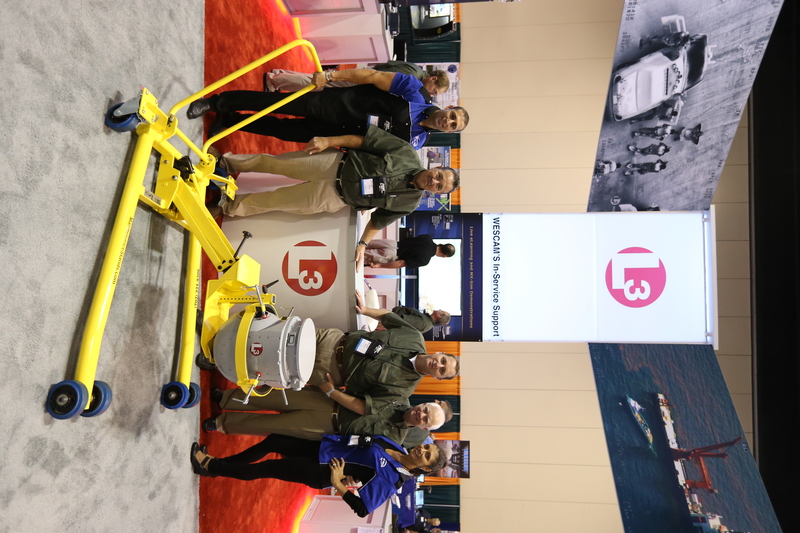 All of our stands come with tool trays and your choice of powder coat color.